How Your Beliefs Shape Your Marriage. Changing your false thinking can improve your relationship. Anna Papa, Relationship Coach. Communication Expert. And here is the answer: Whatever you think about your relationship is true. If you believe that you can change your partnership for the better- you can. If you believe that your marriage is damaged beyond repair- it’s true as well. The way you see your relationship is based on your beliefs about commitment, love and marriage. And these beliefs were created and rooted in your subconscious mind long before you even met your spouse! Look back at your first experiences with married couples. Were your parents happy in their relationship? Did you witness carrying and loving partners who respected each other, and were ready to help and support their spouses? Or were you raised in a household where you saw lack of commitment, and mental or physical abuse? Maybe some people in your family got divorced, and you believe that that’s what is going to happen to you too? Or maybe you never had a chance to see how relationships work since one or both of your parents were never around? Whatever your story, the messages you received back then, and interpretations you made ,influence the way you see your own relationship now. You may not be aware of it, but they still shape the way you think and feel about your partner, and ultimately reinforce certain behaviors that either nourish or damage your marriage. And even when these beliefs don’t serve you well, or when you are not aware of them, you will look for evidence to further support them. You are going to minimize facts that are contradictory to your “theory” and exaggerate the ones that prove you right. Why? Because this is “the truth” you know. So if you catch yourself rehearsing the same negative thoughts regarding your role, partner’s commitment, or anything else that doesn’t serve your marriage, pause and think: What interpretation are you making? Is it always true? What evidence you can find that contradicts your beliefs? Does something need to happen again just because it happened in the past? Although our beliefs are not the only factor that influences the quality of our marriage, they are an important one. Many things can be improved in our relationship when we take a moment for a mindful contemplation on our beliefs, and work on changing them. As Wayne Dyer said: “You create your thoughts, your thoughts create your intentions, and your intentions create your reality”. Anna's work focuses on building positive and thriving relationships. She helps her clients turn frustration and worry into confidence and energy that reflects in a happy, loving and fun partnership. 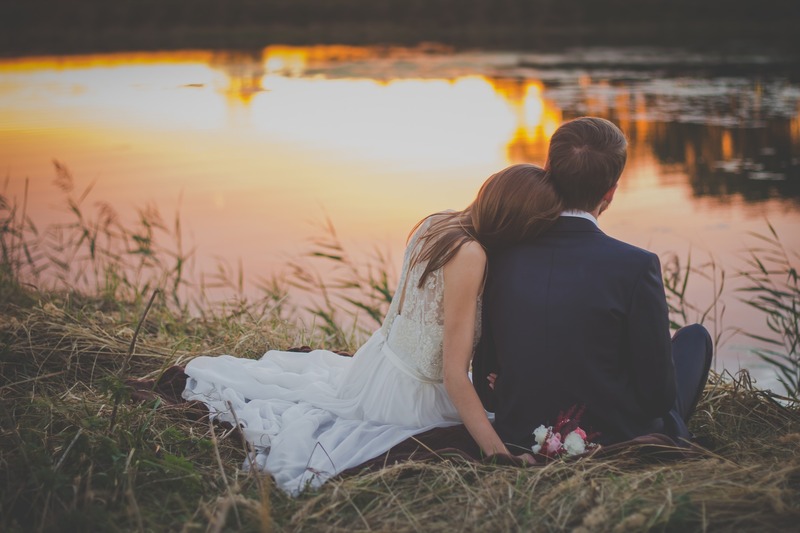 Should you study a Marriage Curriculum before being allowed to legally marry?